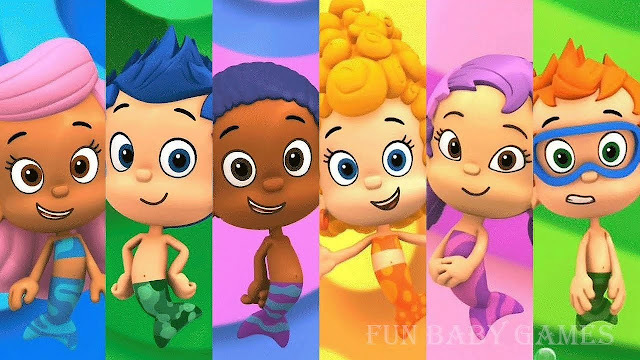 Another favorite among the littles at my house: Bubble Guppies. So for my second t.v. show-inspired design, I recreated patterns from some of the tails of the cartoon's mer-characters.